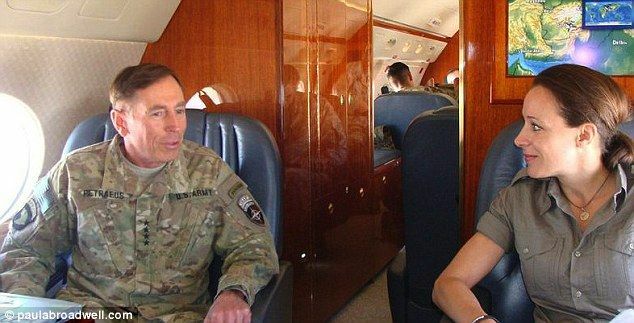 FBI is after the retired US army General and former CIA director Petraeus to ascertain as to what extent he has divulged classified info during his affair with biographer, Paula Broadwell. It may be recalled that general's extramarital dalliance plunged him into the spotlight last fall and ultimately lead him to resign from the Agency in November. His fall from grace seemed like something scripted for Hollywood with characters straight out of Central Casting. Since he stepped down from his post at the CIA on November 9, he has kept a low profile but just last week the repentant official publicly addressed his shortcomings and asked for forgiveness.